We are a national team of educated and devoted health and fitness professionals. We specialize in caring for, treating, and preventing chronic illness. We are dedicated to helping improve the quality of life of those suffering from respiratory disease and their caregivers. 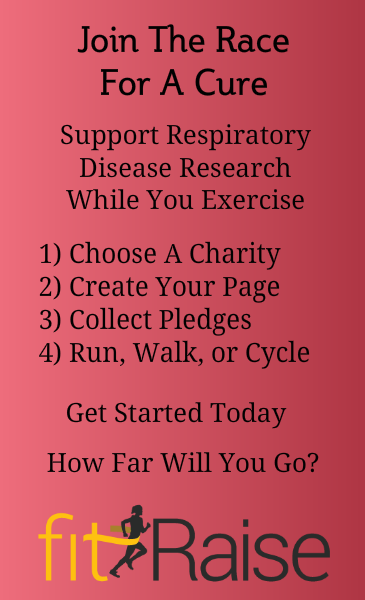 We are passionate about enhancing awareness, and sharing the best resources with those with respiratory disease. Respiratory Disease in the U.S.
24 million Americans report that they have been diagnosed with COPD. 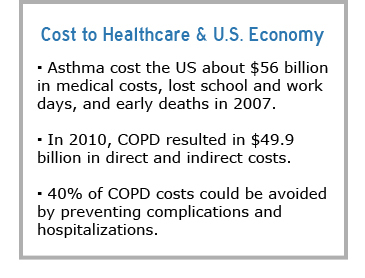 COPD, was the third leading cause of death in the United States in 2011. 18.9 million Adults and 7.1 million children have asthma. 30,000 Children and adults have Cystic Fibrosis. The COPD Foundation was established in 2004 to undertake initiatives that result in expanded services for COPD and improve the lives of individuals affected by COPD. The Foundation’s activities focus on achieving these results through research, education and advocacy programs that will lead to prevention, and someday, a cure for this disease.